Even if you missed the meeting and show reveal last night, it’s not too late to join indoor color guard! 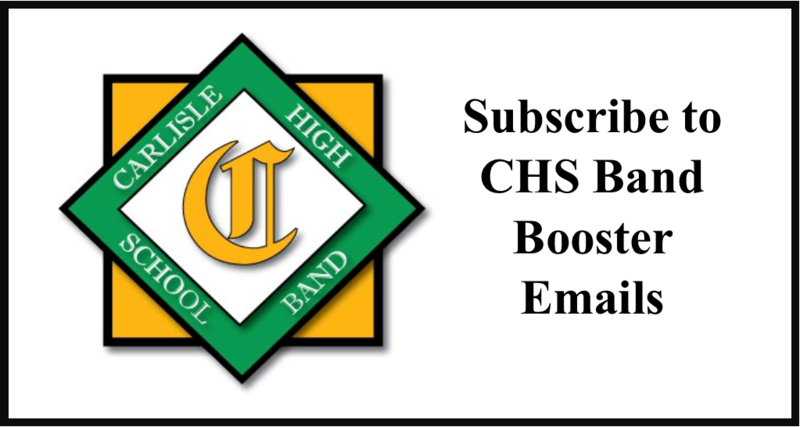 Rehearsals start next Tuesday, December 4, 2018 at Bellaire Elementary School, from 6 PM – 9 PM. 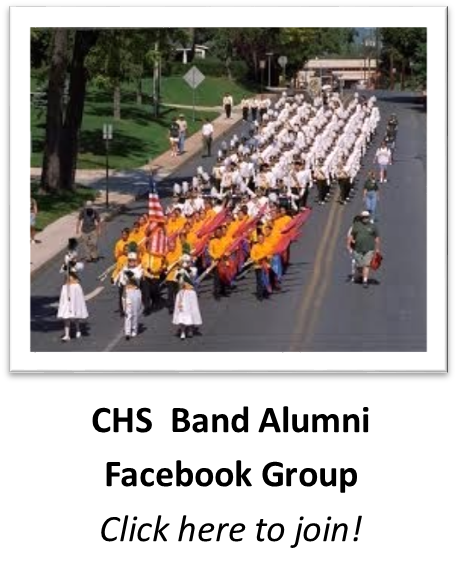 More information will be available on the Indoor Color Guard page as it becomes available. 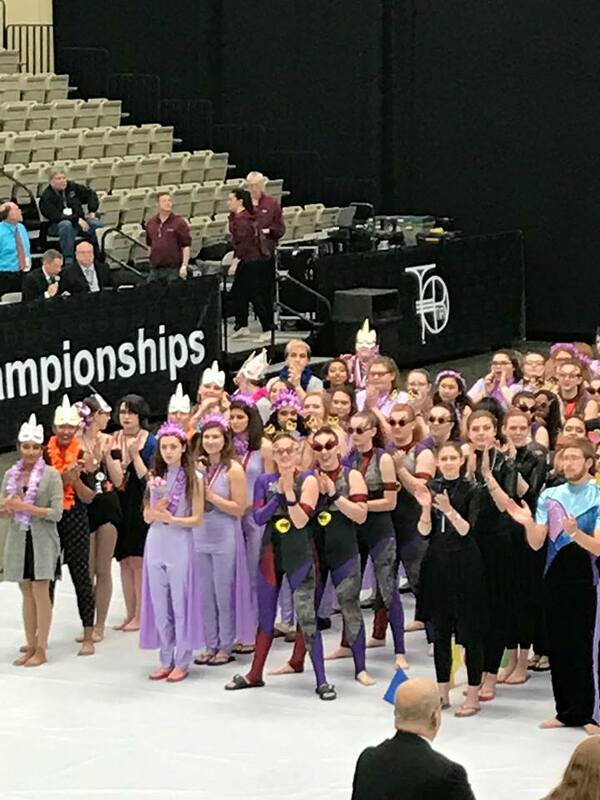 A final congratulations to the Carlisle High School Indoor Color Guard as they competed in the final round of the TIA Atlantic Coast Championships! 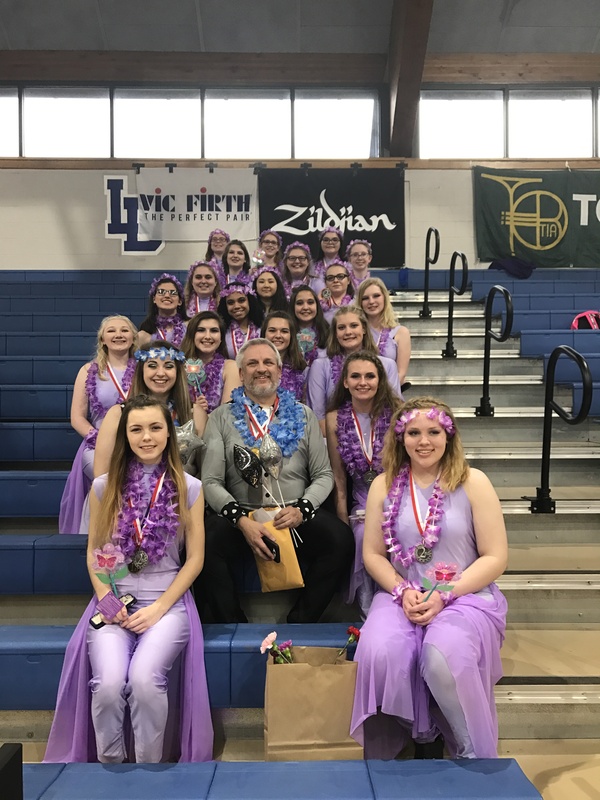 The guard competed against teams from Pennsylvania, Maryland, New Jersey and Delaware and scored their highest ever scores in the history of the Carlisle Indoor Color Guard! Out of 28 teams total in the Scholastic Intermediate Guard they ended up in 13th place with a score of 85.01 in the finals. This is an incredible ending to an amazing season for this groups of girls! 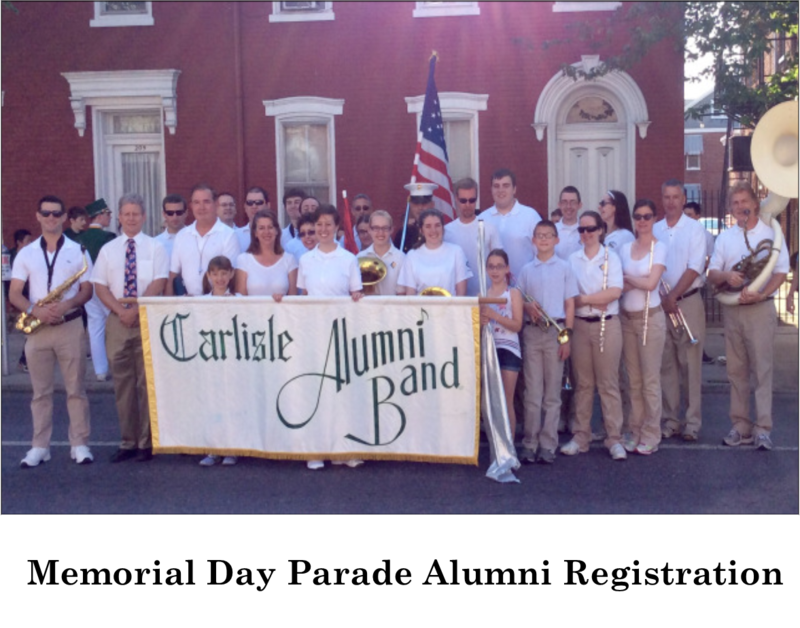 Way to go Carlisle! 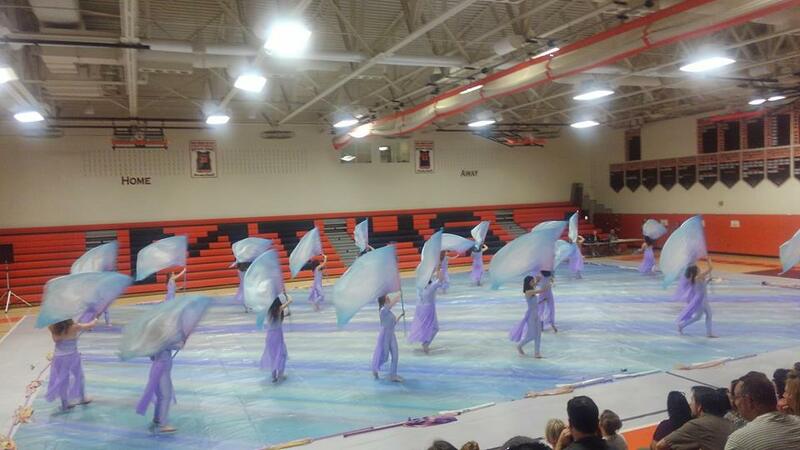 Congratulations to the CHS Indoor Color Guard for advancing to the finals in the Atlantic Coast Championships! The guard earned a score of 86.58 today in the semi-final round after advancing yesterday from the preliminary round with a score of 86.65. They placed 14th, and will compete tomorow, May 6, 2018 at 8:08 AM. Way to go ladies and best of luck tomorrow in the finals! Check out more photos from Wildwood here. Congratulations to CHS Indoor Color Guard as they advance to the semi-final round tomorrow at the Atlantic Coast Championships! Earlier today the guard placed 14th out of 29 with a score of 86.65. Way to go girls and good luck tomorrow! 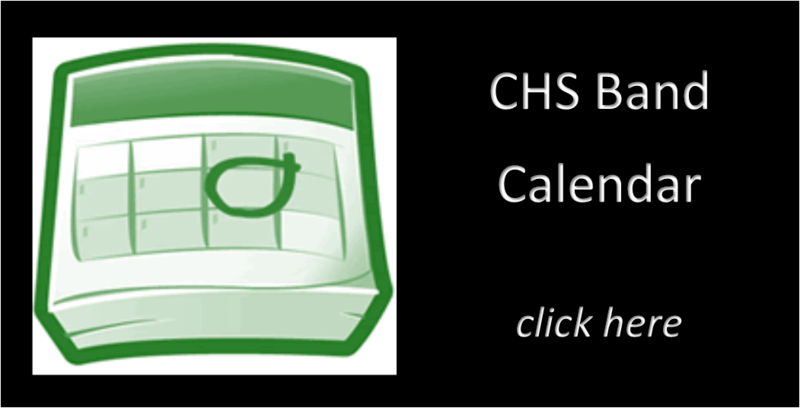 Schedules and results will be posted on the website as they become available. Good luck to our Indoor Color Guard as they go to Wildwood this weekend to compete in the TIA Atlantic Coast Championships! Schedules and results will be posted on the website as they become available. Click here for information. 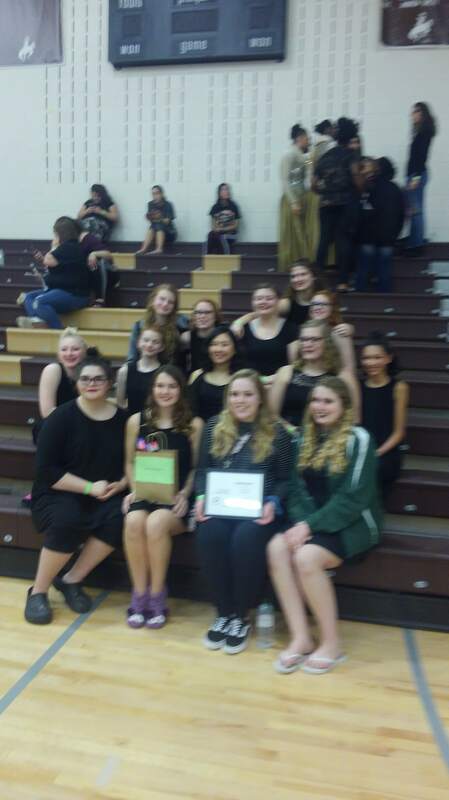 Congrats to the Carlisle Color Guard for their 2nd place finish in the Regional Chapter Championship with a score of 85.71, the highest score ever for Carlisle! 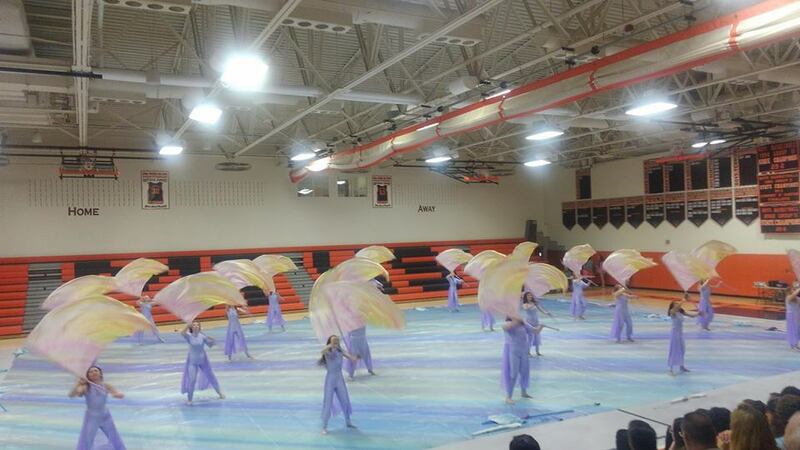 Next week the indoor color guard goes off to the Atlantic Coast Championship in Wildwood NJ. Good luck girls, you are all awesome!